Preserving your child’s oral health is important at all stages of development. This applies when your child still has their milk teeth and as they get older and their adult teeth come through. You mustn’t neglect the heath of your child’s milk teeth just because they’ll be replaced as your children grow. This can lead to infections, gum problems and poor lifestyle choices that continue once their regular teeth come in. To guard the health of your child’s mouth at every stage of development, you need to ensure that they brush and floss regularly and avoid foods that cause damage to the mouth. There are a number of foods that are bad for oral health including the following. Soft drinks are bad for your oral health no matter how old you are. They have a pH level between 2 and 3, which makes them a close cousin to battery acid and wears away teeth enamel. Most of them are also full of sugar, so if your child drinks them regularly they’ll probably need to visit the dentist more than usual. 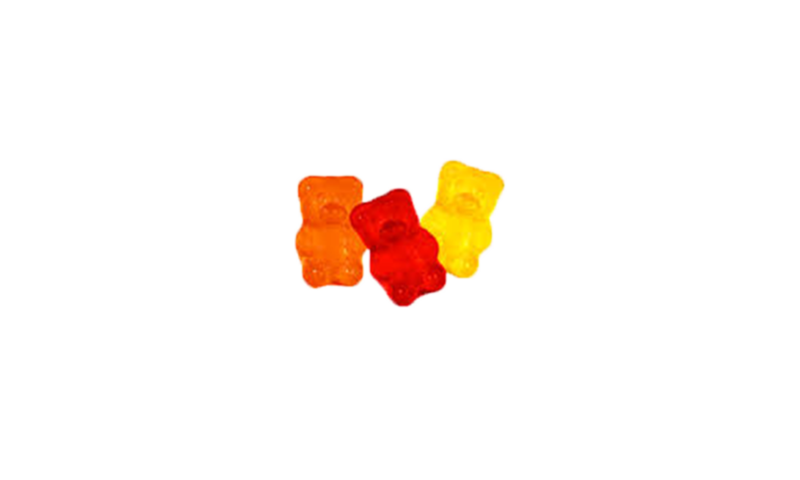 Soft, sweet lollies such as gummy fruit snacks and taffy taste really good. However, they also contain a lot of sugar, and stick to and between the teeth. 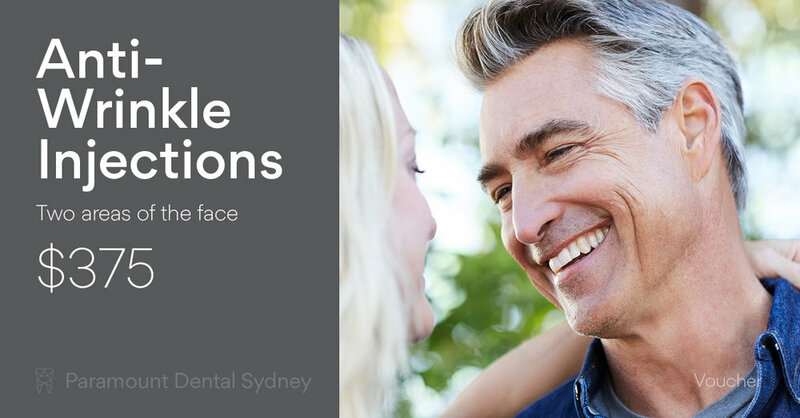 This makes them very difficult to remove with brushing or flossing, particularly when children are very young. Biscuits and chips contain simple carbohydrates which break down in the mouth and become sugar. This encourages bacterial growth that attacks the teeth enamel and contributes to or causes poor oral health in children. Dried fruit may seem like a healthy snack, but the truth is that these foods are sticky and cling to the teeth long after you’ve finished eating them. This can cause tooth decay and encourage infection, particularly in young children who don’t understand the importance of oral hygiene. Often portrayed in the media as a healthy option for picky eaters, chewable vitamins are really bad for your child’s oral health. They contain concentrated acid which wears away at teeth enamel and this acid also sticks between the teeth, so it’s hard to remove. Make sure your child eats a healthy diet and gets their vitamins naturally instead. As your child grows you might think that giving them energy drinks will help them when they play sports or just have a busy day. 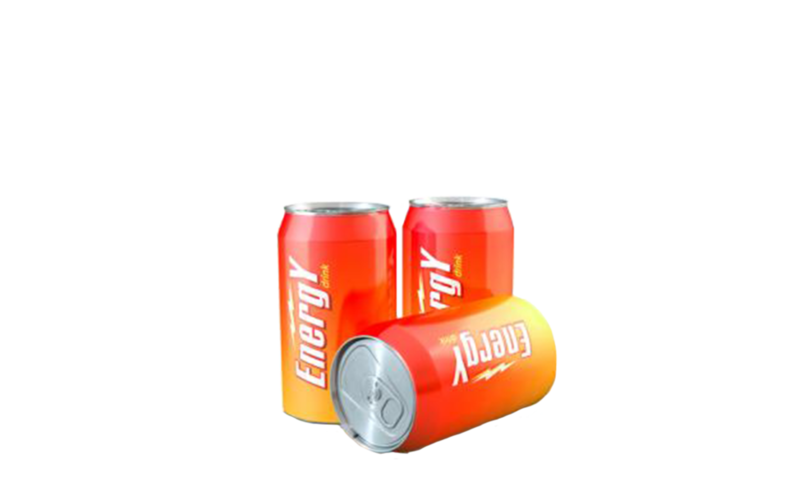 But energy drinks have around the same pH level as soft drinks, which means that they attack teeth enamel and damage overall oral health. They also contain around the same amount of sugar as soft drinks, which makes them bad for oral health and overall health. So unless your child is a top athlete who exercises constantly, they don’t need energy drinks to stay hydrated. Water is better for their health in every way. White bread breaks down in the mouth and turns into sugars that encourage bacterial growth. This can lead to tooth decay and other oral health problems. Canned fruits should never be substituted for fresh fruit because most of them are bathed in sugary syrup. If your child really enjoys them, make sure you find a brand that uses water instead of syrup. If you want to preserve your child’s oral health, make sure they eat plenty of fresh, healthy foods and drink mostly water when they’re thirsty. 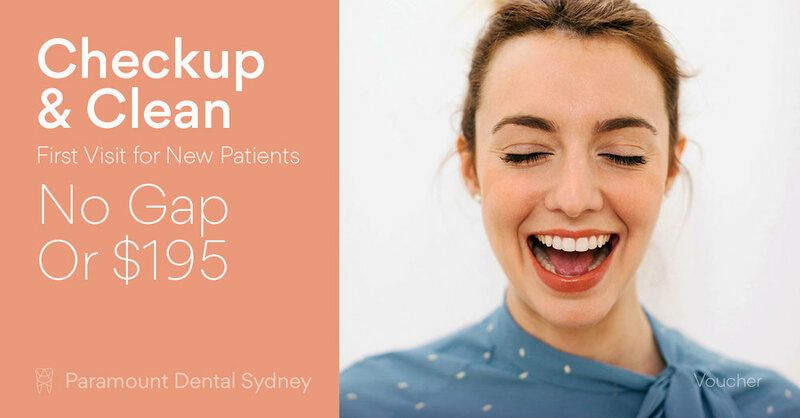 And if you have any concerns, make an appointment with us at Paramount Dental Sydney. 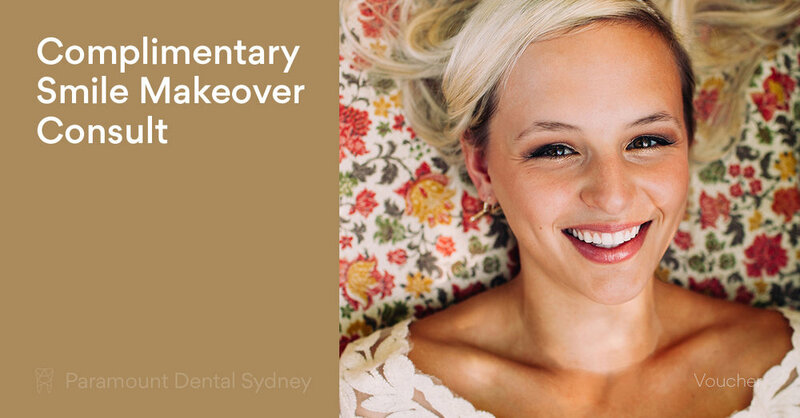 Our caring and expert staff will ensure that your child has a healthy smile at every age. Older PostIs Your Partner's Grinding Keeping You Up at Night?